The local’s mountain! Copper has many condos, townhomes, and single-family homes that have been around for longer than a few years. They are well-built units, but many are needing upgrades in appliances. Look for more energy-efficient units that are not overly complex or have too many fancy features. These just leave room for more things to go wrong-unfortunately sometimes within days of the expiration date of it’s warranty! This is true for ovens, ranges, dishwashers, refrigerators, washers and dryers. If you do have these types of units, we are more than capable and willing to come and rescue you! 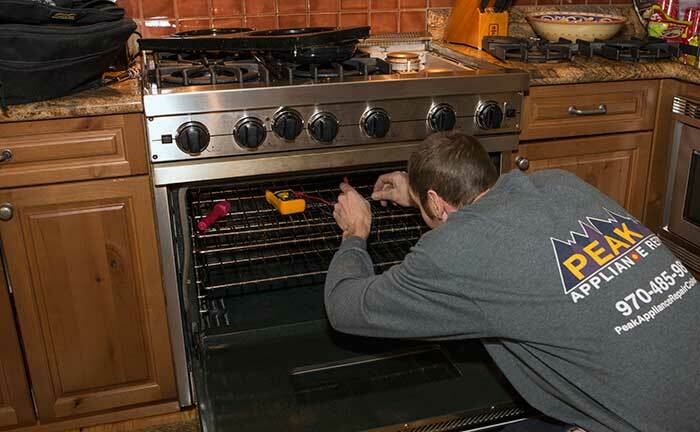 Contact us online or call us at 970-485-9818 to schedule your appliance repair in Copper Mountain today!